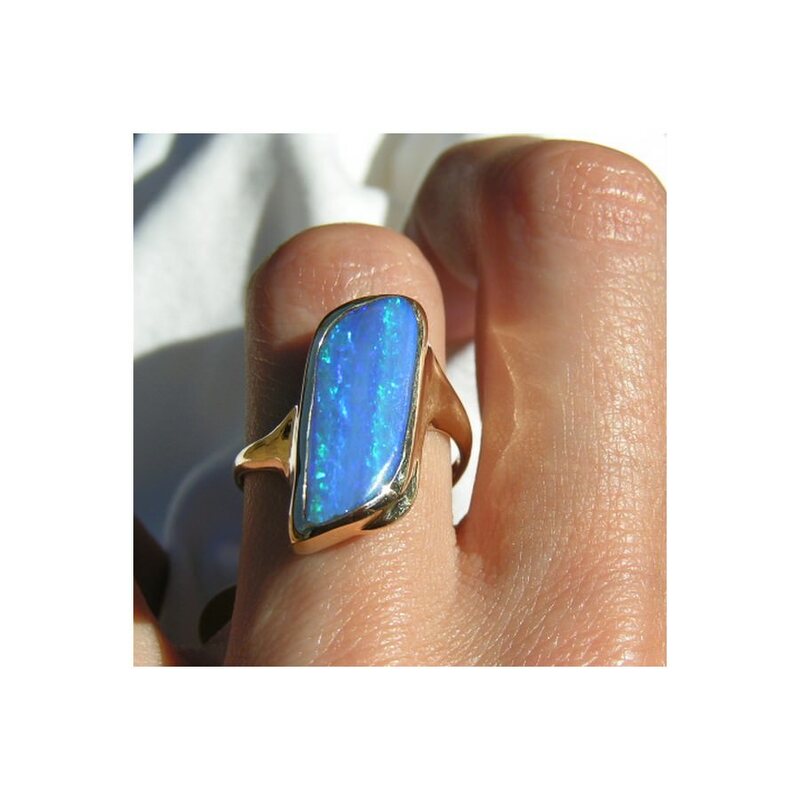 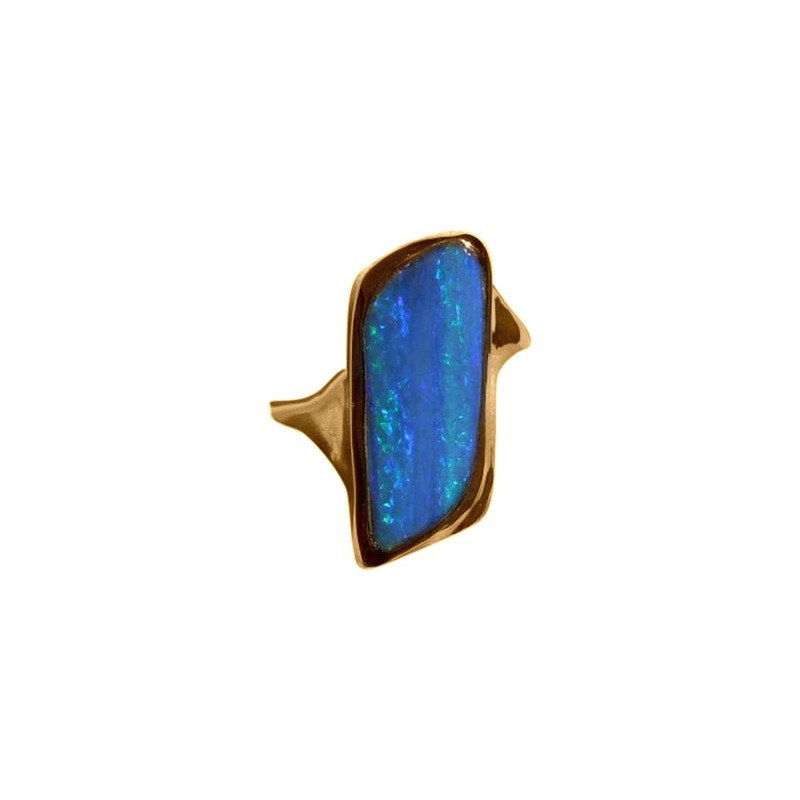 A ladies ring in 18k Yellow Gold featuring a Boulder Opal flashing Blue and Green. 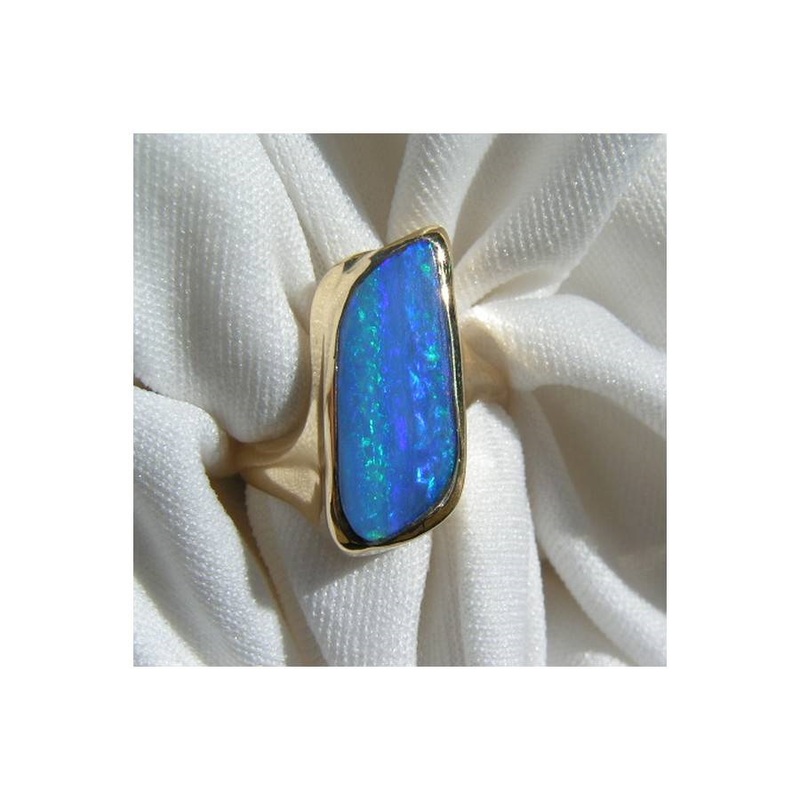 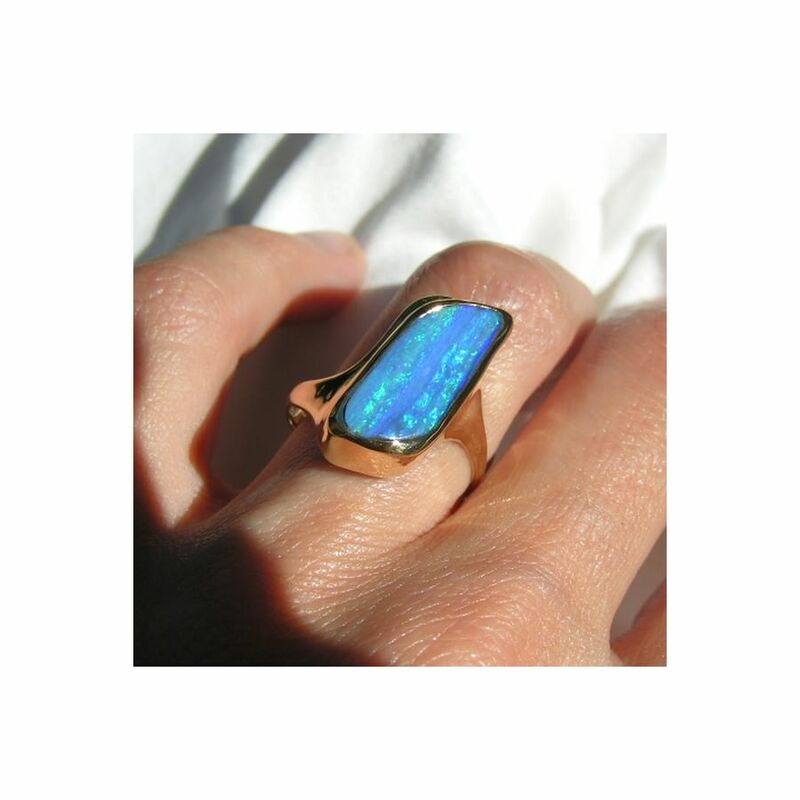 This big Opal ring has one natural free form Boulder Opal in a rectangular shape and displays bright shades of Blue and Green. 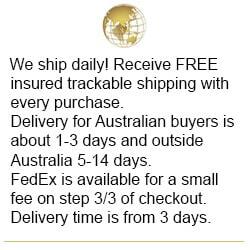 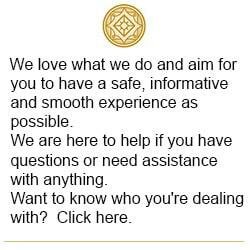 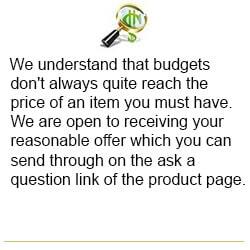 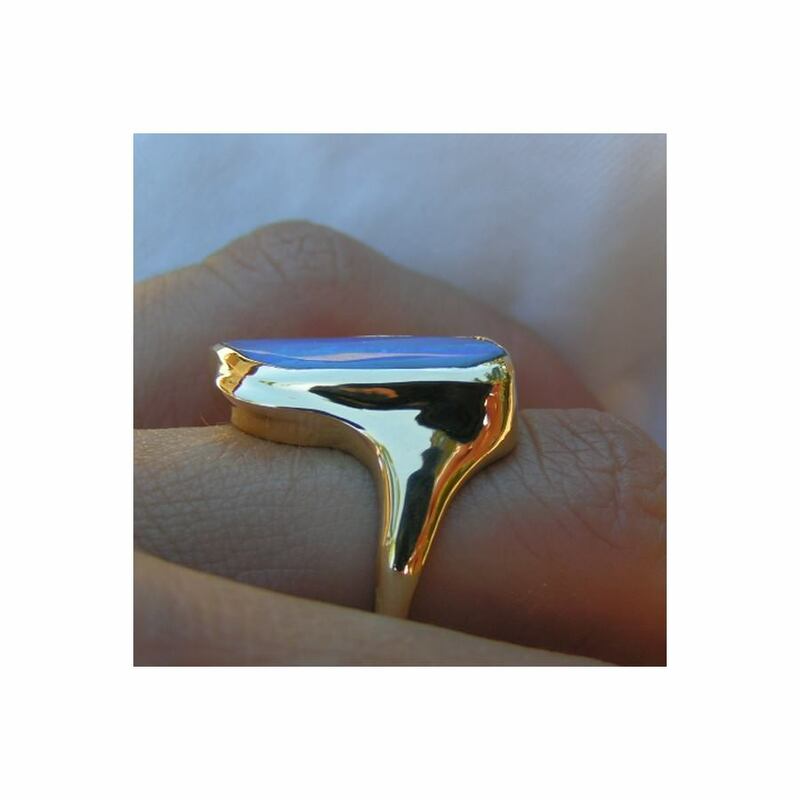 The handcrafted 18k Yellow Gold ring weighs over 5 ½ grams and is a USA size 6 ¾ with the band wider than average. 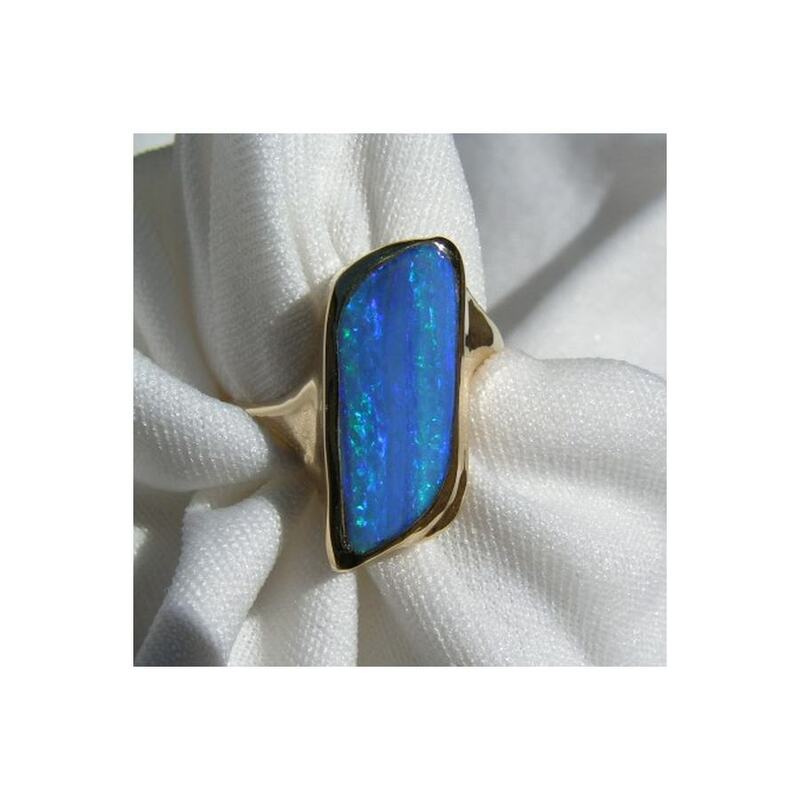 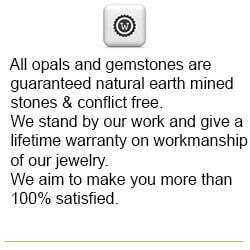 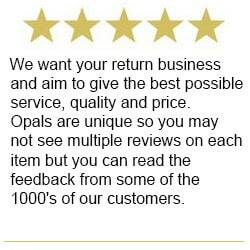 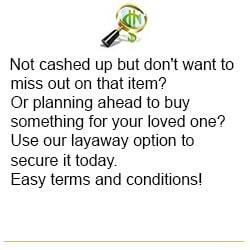 If you love this Opal ring but need a different ring size, please contact your local jeweler before purchasing to confirm he is knowledgeable with Opal and can resize it to your ring size.